You have any sample code for posting msg on facebook wall, please let me know..
Hi Manish here login is working but user profile data is not displayed could you please look on it. It should work dear, Please try with other user-id may be this one private. 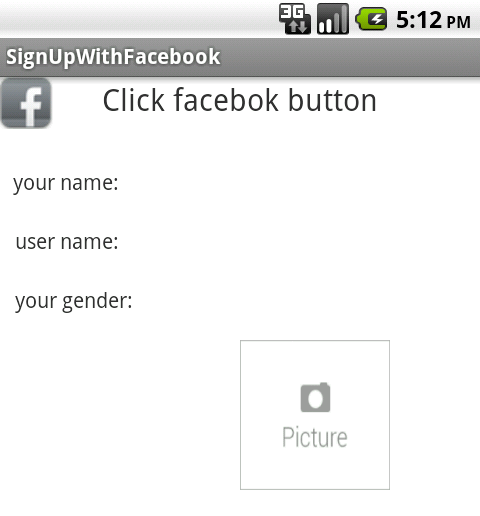 And if you did not got any thing please check Facebook graph api may be there is any change. I did not check earlier. Hi Manish ,Good Tutorial but how can i get key hash ?? Firstly, to generate your key hash on your local computer, run Java's keytool utility (which should be on your console's path) against the Android debug keystore. This is, by default, in your home .android directory). 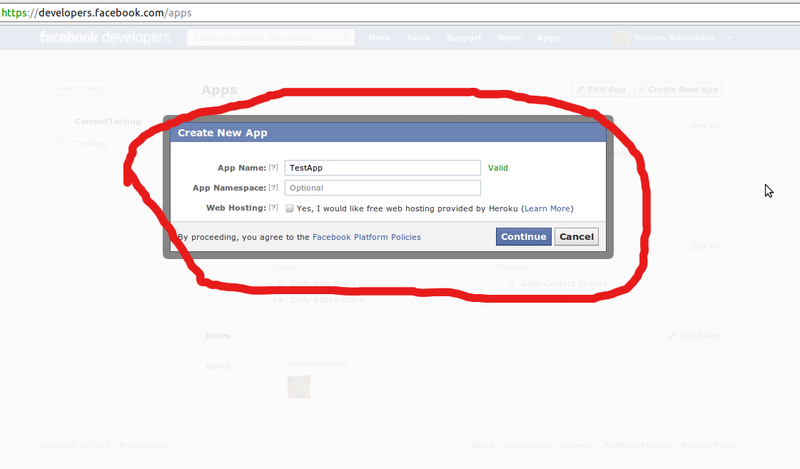 Hi Ashok, Actually Facebook change their API now. 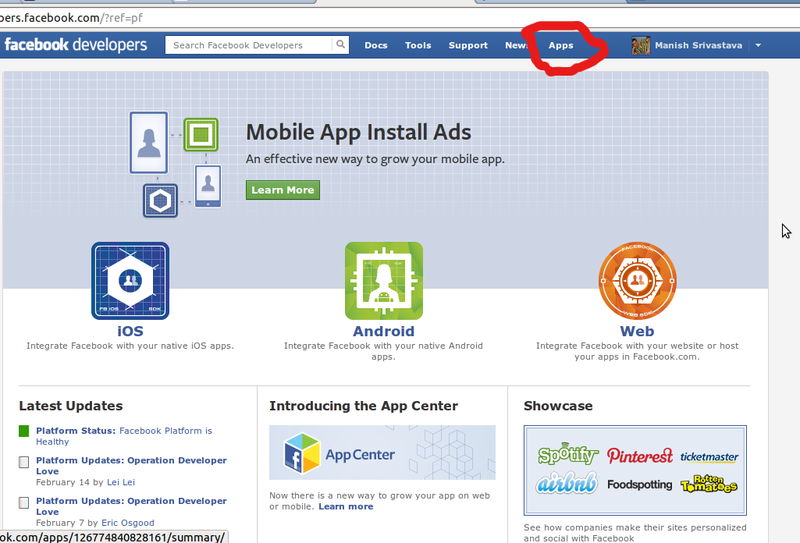 So please check new Facebook Developer APIs. How cn we access offical facebook fans page data using GRAPH API..? And when i run this code connection tiome-out toast show? There is no crash issue , but did not receive any data. Actually facebook updated their library and way to do things so kindly follow the facebook developers website. the onComplete() is not working for me, can u help in this ??? 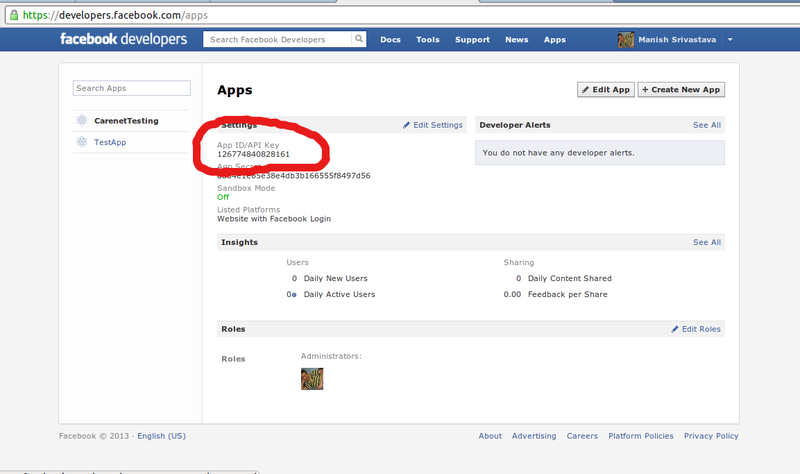 It is old Facebook SDK, please follow Facebook developer for latest update. And there is no direct Native SDK for debit/credit card implementation. You need any third party library to implement. Have you demo for sign Up in Facebook and back to our app with registered data. Because I have to use that data and go forword. 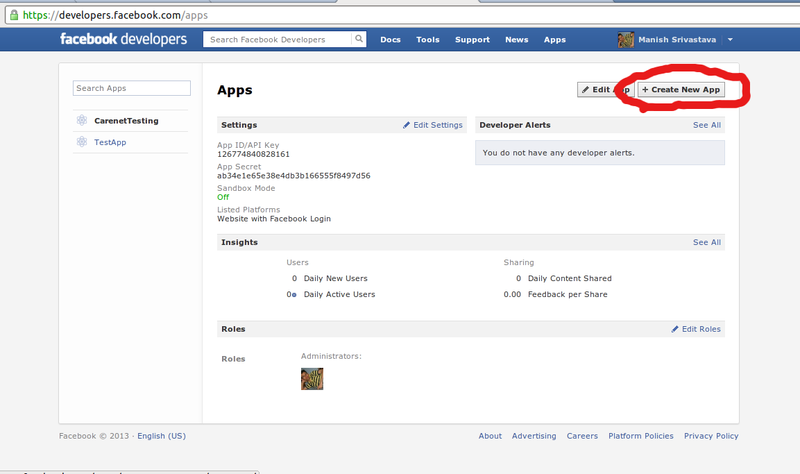 Try Facebook developer blog for signup, it will return you public profile data.